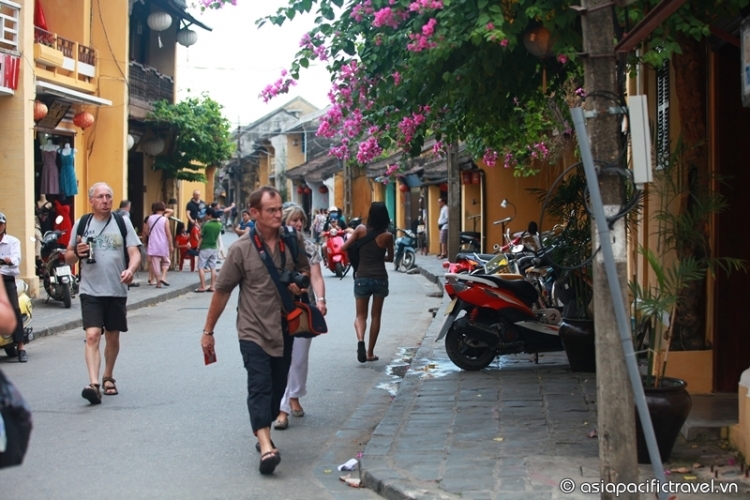 Vietnam will cut visa fees for several types of international passport holders and overseas Vietnamese from the 23rd of November 2015, with the aim to boost the country’s foreign arrivals. HOI AN (VNS) — The Hoi An City People's Committee has approved a plan to develop craft and tourism in Kim Bong carpentry village, which is famous for its skilled carpenters and beautiful carpentry products. CAN THO (VNS) — With its fruit trees and pristine and quiet setting, Con Au in the Cuu Long (Mekong) city of Can Tho is considered the most beautiful islet in the Hau River, a tribute of the Mekong.